Families face difficulties as the median weekly house rent in Melbourne skyrocketed to new all-time high starting at the end of 2015. For the first time, the cost has now reached $400, which is $10 higher than the December quarter, based on the latest report of the Domain Group. The problem is there is a high demand for houses for rent, but there is a low vacancy rate. 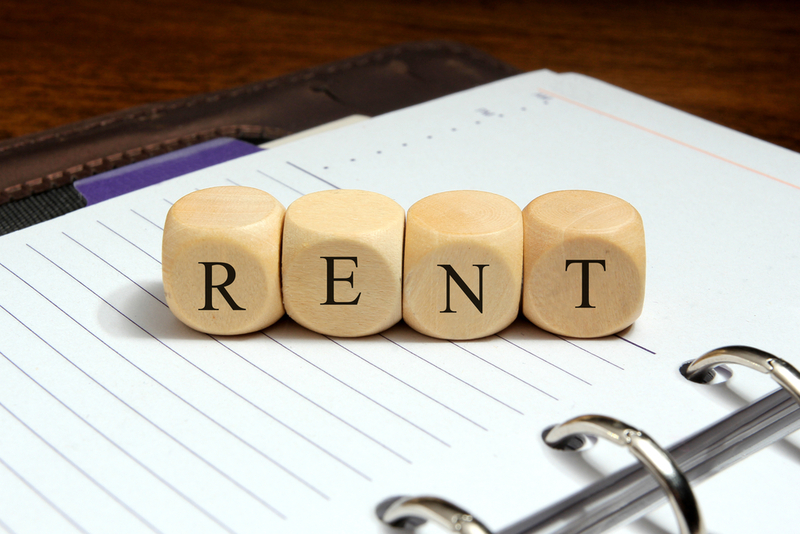 This has given landlords the opportunity to demand a higher rental price. According to agents, potential renters have to submit applications for up to six houses before securing something, mostly in the Melbourne Eastern Suburbs. However, it is even more expensive to rent houses in Melbourne’s inner east. Families will have to pay an average of $548 every week, while houses for rent in the inner city have a whopping average asking price of $600 per week. On the other hand, unit renters do not have to deal with growing rent costs. The median rent growth for units is only 2.8% yearly (versus the 5.3% growth for houses). This is due to the significant increased in the construction of apartments, especially in the CBD, which has kept the vacancy rate high (from 3.6% to 3.7% over December). What are the reasons for the rising house rent in Melbourne? There are different reasons for the expensive house rent in Melbourne. According to Domain Group chief economist Andrew Wilson, it has to do with the increased overseas and interstate migration and strong economic performance of Melbourne, which led to high housing demand. In the east of Melbourne, the high demand is due to families’ wanting to live in certain school zones. With the vacancy rates for houses decreasing in December, down to 1.7% from 1.8% over the month, prospective tenants may still face a lot of competition.